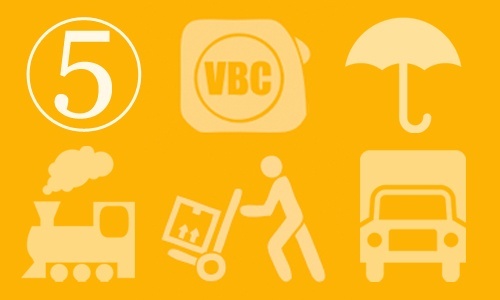 Customs regulations, receiving capabilities and method of transport... These are just a few issues every manufacturing business must face when preparing for shipping and the all-important packaging process. Fortunately, there are a number of ways to prevent the common problems that can affect getting your shipment to the end user on-time and in perfect condition. 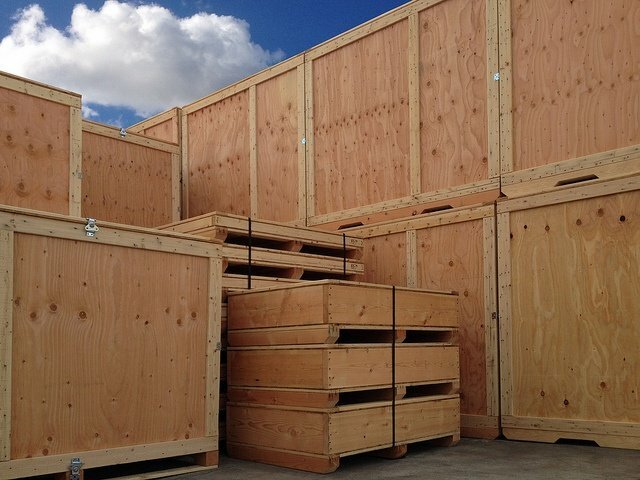 Whether your product is shipped in the largest wood crates or the smallest cardboard boxes, avoiding these 5 pitfalls can help the packaging and shipping process go more smoothly. #1 Playing the guessing game with weight and measurements. Estimating the weight and dimensions of the product you're packaging is a bad idea. Custom packaging is designed according to the specifics of your product, so its important that the data collected prior to manufacturing the packaging is accurate. "To design a package, we work from the inside out. We evaluate what internal components are needed to properly support the product, then base the external design off those decisions. If the product doesn't fit after we've manufactured the box, we would have to go all the way back to square one to correct the mistake." If a measurement error is made on the customer's end, the mistake can become costly. Which is why its important to always double check the weight and measurements of your product while you're preparing for shipping. Its not hard, you just need to determine the longest side, the widest end, the tallest height, and the weight of all the parts going in the package. Valley Box put together this 1 minute video explaining How to measure a part for packaging. #2 Choosing a mode of transport last minute. Delivery Date: Air Transport is usually much faster than ship transport, especially for long distance shipments. Package Type: Typically this type of packaging is designed to be as light weight as possible, such as corrugated boxes or custom triple wall boxes. 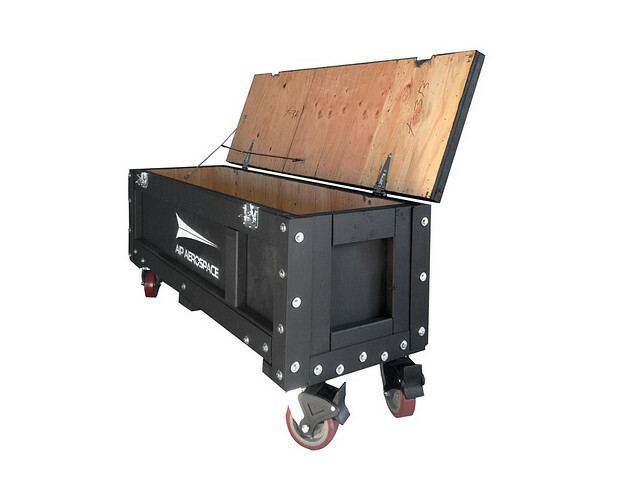 This reduces freight costs which are based on weight as well as cubic feet. Environment: However, CO2 emissions are much higher in air transport versus ocean transport. Cost: Air transport is usually more expensive than all other modes. Delivery Date: Ocean Transport is one of the longest point A to point B transit methods when compared to the others. Typically this is because the package is traveling a much further distance and usually must undergo customs inspections. Package Type: Overseas exported shipments have customs regulations that apply and specific ports are designated for importing and exporting certain types of cargo. Wood crates require heat treatment and sometimes fumigation. Check out Valley Box's article Why Do I Need Heat Treated Wood? Environment: Typically, ocean shipments are considered more environmentally friendly because of the high quantity of cargo being moved in a single shipment. Cost: When calculating the total freight costs, keep in mind that your packages may require traditional truck freight to get to the port yard and then from the port yard to the final destination. Delivery Date: Rail can be a convenient way to ship products across hundreds to thousands of miles. Rail transit avoids road congestion for the majority of shipping time. Package Type: Rail shipments are great for bulky heavy packages shipping nationally. The packaging must meet width requirements for enclosed vs open cars, because a train car is only so wide. Environment: CO2 emissions are significantly less than truck and trailer and from a land use point of view rail transport avoids road congestion. Cost: Rail transit is generally less expensive than other methods of transport. When calculating the total freight costs, keep in mind that your packages may require traditional truck freight to get to the rail yard and then from the rail yard to the final destination. 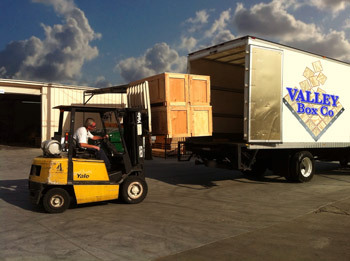 Delivery Date: Truck and Trailer Freight is the most convenient as it operates door to door. Package Type: Packaging must be designed to meet width and height restriction, and may face additional permitting expenses for wide loads. Trucking also has options like enclosed vs open beds to accommodate bulky loads. Environment: The EPA claims that truck and trailers emit 5 times more emissions than other modes of freight. However, most packages need to be on a truck and trailer for at least the very first or final portion of thei shipping journey. The American Trucking Association has started a campaign called Trucks Deliver a Cleaner Tomorrow highlighting the changes to industry standards to reduce their carbon footprint and greenhouse gas emissions. Cost: Trucking is the most commonly used method of transport and therefore tends be a very competitive market with plenty of networks of trucking and logistics companies to help you find the best rate. #3 Downplaying what’s inside of the package. If your product is Fragile, Moisture Sensitive, Heavy or Perishable make it clear to your packaging vendor. Simply put, come up with clear terms to describe your product to better communicate your specific needs before you start preparing for shipping. 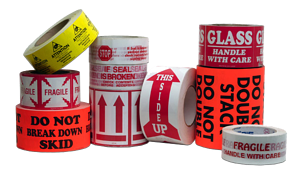 This information will aid in the custom packaging design, freight method, and any external markings such as labels or stencils. Remember the people handling the transport of your shipment don't know whats inside, its up to you to clearly communicate how you want the packaging handled. Remember, your package must make its way through multiple channels before reaching the end user, so it’s never a bad idea to cover all bases during prep. #4 Assuming the end user has material handling equipment. Do you have a forklift, pallet jack, dolly or other handling equipment? What is the narrowest doorway the package will need to fit through? Do you have the appropriate tools to open the package? How long will you wait to open the package once it has been delivered? What environmental conditions will the package be in while waiting to be opened? Can the customer reuse the packaging for a return shipment? Valley Box has put together a visual guide to help you remember all 5 of these steps the next time your preparing your product for shipping.